This morning Chicago art gallery Corbett vs. Dempsey—which also runs a superb record label under the same name, focusing on jazz and improvisation—announced the winners of the first Instant Award in Improvised Music. The honor, which includes an unrestricted prize of $50,000, is the first of its kind celebrating improvised music. Major awards such as the MacArthur Fellowship or the Herb Alpert Award in the Arts have occasionally gone to musicians who work extensively in improvisation, among them Ken Vandermark, Matana Roberts, and Nicole Mitchell, but never has such a lofty prize focused exclusively on the practice. The Instant Award is granted by a new organization called the Horse With No Name, formed specifically for that purpose by the funder of the prize (who insists on anonymity). Corbett vs. Dempsey functions as a conduit for administering the award. "The selection process is private, but involves an independent committee chosen by the patron," says gallery co-owner John Corbett. "The aim of the prize is to award specific musicians and to support improvised music in general as an art form." 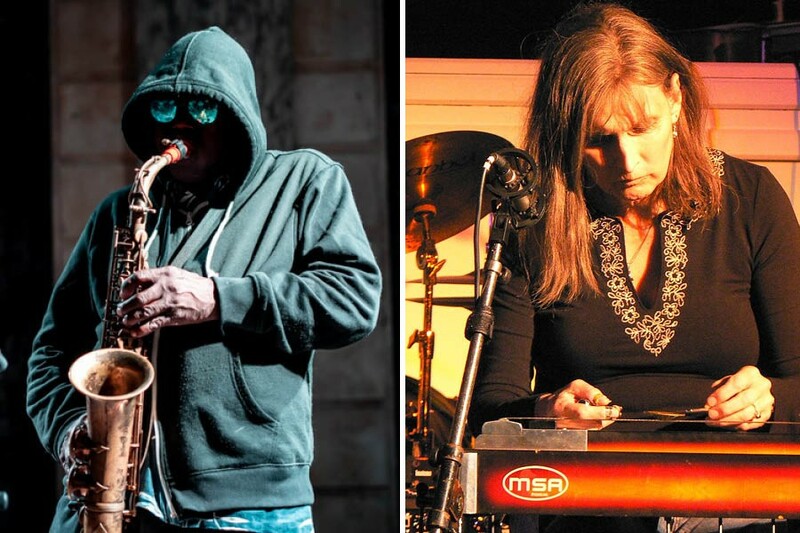 The first two winners are Poughkeepsie multi-instrumentalist (and frequent Chicago visitor) Joe McPhee, who shows no sign of slowing down at age 78, and Baltimore pedal-steel virtuoso Susan Alcorn, who'll be in town for two rare local headlining gigs on July 29 at the Hungry Brain and July 30 at Experimental Sound Studio. Their backgrounds are about as different as possible, considering that they've both ended up in a position to be awarded this prize: McPhee is a dyed-in-the-wool jazz player, who first made his name in the late 60s blowing free jazz, some of it infused with funk. Alcorn, a Texas native, got her start in country music before exploring more abstract terrain—she's interpreted compositions by tango nuevo pioneer Astor Piazzolla and played alongside avant-garde jazz musicians such as guitarist Mary Halvorson and saxophonist Ellery Eskelin.